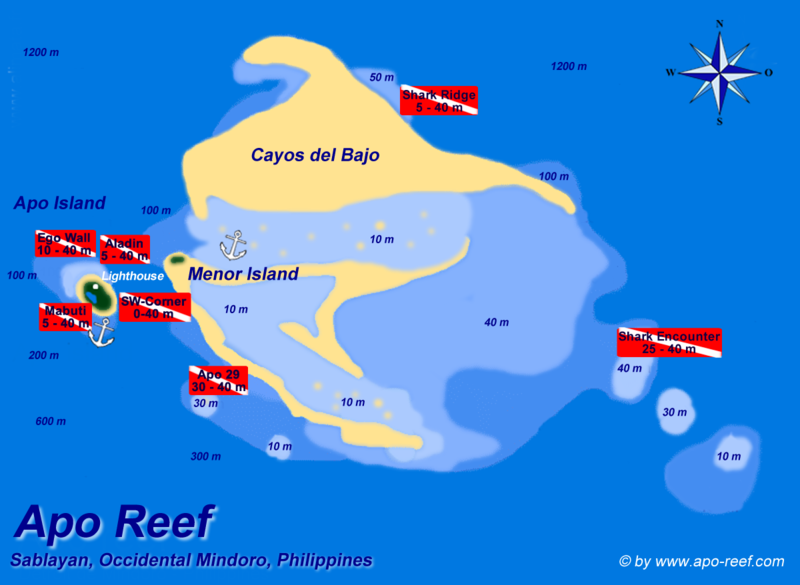 Apo Reef is one of the most famous diving areas around Mindoro and Pandan Island. In fact many would claim it to one of be the best in Asia . Situated around 30 kms off the western coast of Mindoro Island, it is 3e kms long and divided into a northern and a southern lagoon. Marine fauna is widespread and there are some 400-500 different types of coral. Marine life includes sharks, manta and stingrays. 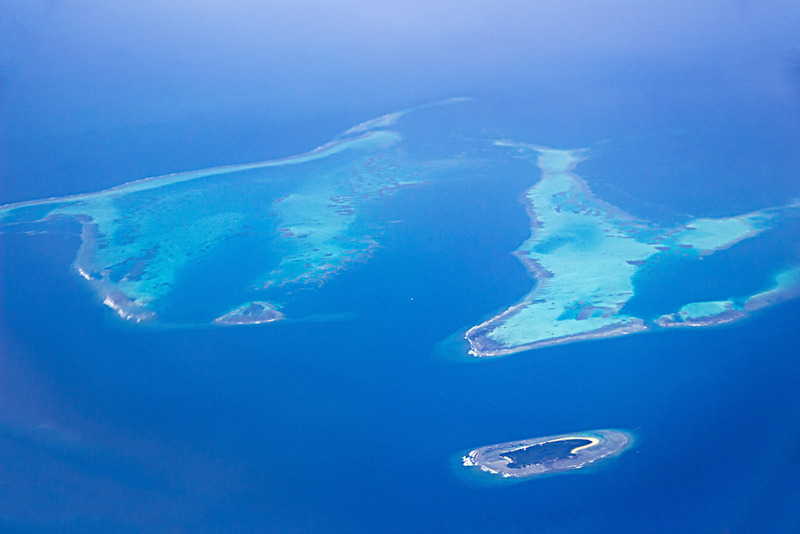 About 500 different species of fish inhabit these waters. Wall diving is second to none and you won’t have to go too deep to experience a wide variety of life. Trips to Apo reef are generally arranged from Pandan Island Resort on the west coast of Mindoro Island, Pandan Island itself to the south, or from Puerto Galera, 125 km away. Most live-aboard boats feature the area in their itineries also. Accommodation: Mainly situated on Pandan Island, Puerto Galera or live-aboard vessels. Getting there: 3 hours by boat from Pandan Island or sablayan, 125 kms by boat from Puerto Galera. Live-aboards from 1-5 days.